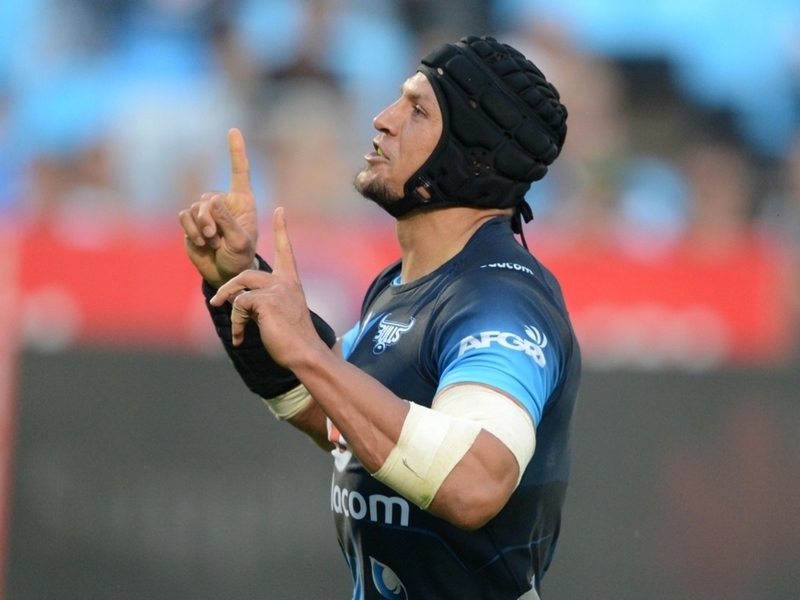 The Bulls have announced that Pierre Spies has signed a deal with Top 14 side Montpellier, with several others leaving. Barend van Graan, CEO of the Bulls, confirmed the departures of Spies, Jacques du Plessis, Flip van der Merwe, Jacques-Louis Potgieter, Victor Matfield, Akona Ndungane and Francois Hougaard to French and Japanese clubs and retirement. Spies (via Japan) and du Plessis will join French club Montpellier, Van der Merwe moves to Clermont and Potgieter to Lyon. Matfield will retire after the Rugby World Cup and Ndungane hangs up his boots this weekend as his contract was only extended for this year's Super Rugby competition. Hougaard leaves for Japan later this year and depending on a number of factors, will make a call on whether to return to Loftus Versfeld, at a later stage. "How does one begin to describe and acknowledge the contributions of these players over all these years," Van Graan said. "Victor re-wrote all the record books as player and captain and we have been very privileged to have him continuing as a coach for the past couple of seasons. His input and education on the next generation of players has always been extraordinary. "Pierre is a second generation Blue Bull and was a massive inspiration to so many supporters. We understand his move to go and play abroad, especially as he missed two years of his career with injury. "Akona became a legend here at Loftus Versfeld with his fearless play and commitment. He was asked to act as a mentor to the younger players in the squad this season and did a superb job. "All three of them are Super Rugby centurions for the Vodacom Bulls and were part of the squads that won the Super Rugby title three times." Van Graan also said 'au revoir' to the French contingent. "Flip deservedly became an established Springbok while playing for us and represented the Bulls in close to 80 matches. As with Jacques, the realities of the exchange rate and their deserved market value in France made it impossible for us to try and financially compete on our own against those offers," he said. "Jacques-Louis also came to our rescue at short notice last year and got us back to winning ways. We will never forget that contribution." Van der Merwe and Du Plessis could still play in the Currie Cup if not being used by the Springboks, as their contracts run until the end of October. Spies and Hougaard, who are in the same situation, indicated that they would seek an early release to go to Japan, should they not be called up by the Springboks.